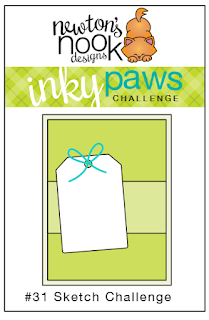 Inky Paws Challenge #31 Winners! Our first top pick is this fun card by Lynn. We love all the fun little details and layers she added onto her tag! Such fun summer colors too! 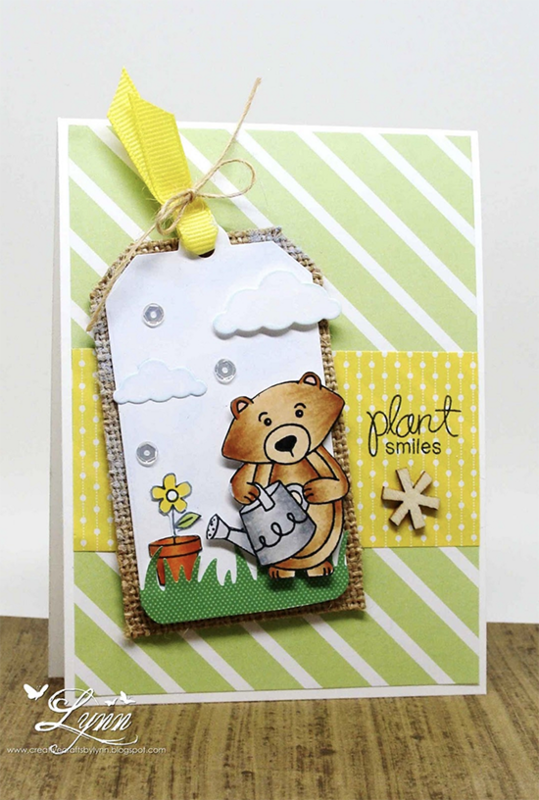 She used our Garden Whimsy Stamp set. 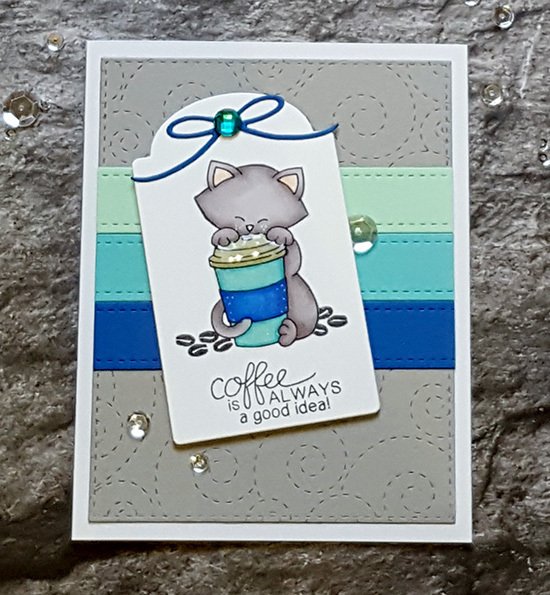 Our Next top pick is this card by Diane! We loved how she created the stripes in the sketch by stamping rows of images! Such a fun idea! 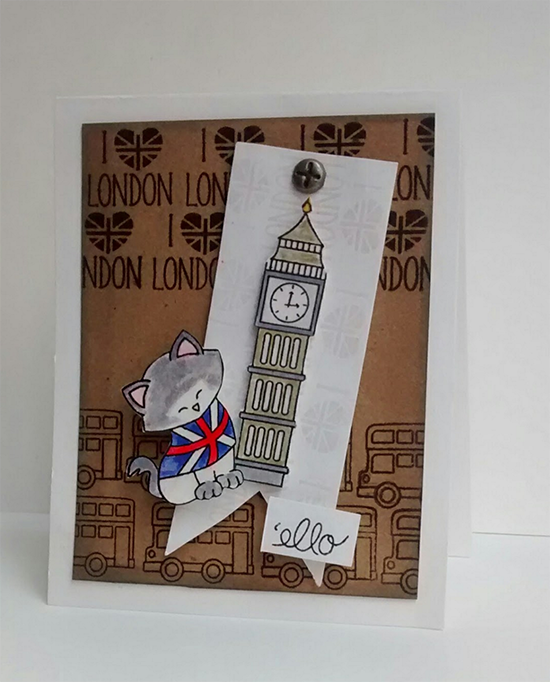 She used our Newton Dreams of London stamp set! Congrats to Lynn and Diane! Don't forget to send us an e-mail at info@newtonsnookdesigns.com to claim your $10 store credit! It's so cute how Vicki gave Winston a striped apron to grill in! What an adorable Father's Day Card! She used our Winston's BBQ Stamp set. The bright colors on this card by Anita caught our eye! We also love the beautiful coloring on the kitty image! 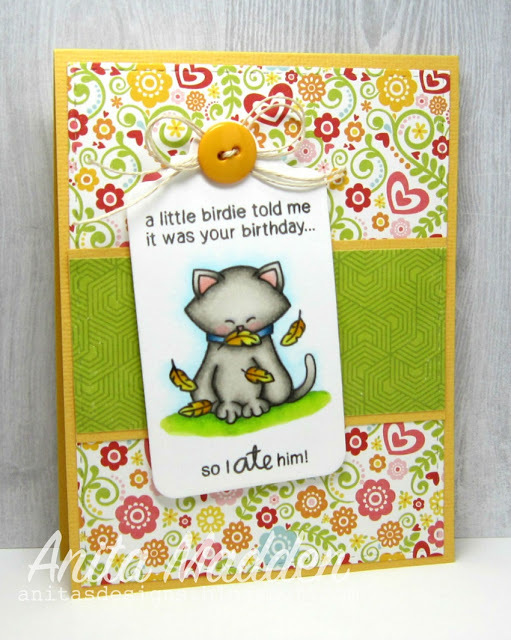 She used our Newton's Birthday Flutter stamp set on her card. Thanks again to everyone who entered - It's really so much fun to look through all the entries and see everyones ideas! If you didn't win this time we hope you'll play along again next time! 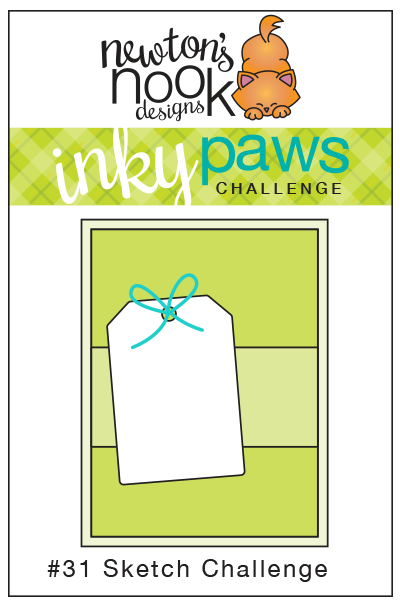 Our next Inky Paws challenge will begin in a couple weeks - on Friday, May 27th!